Experiential marketing is one of the strongest ways a brand can engage with a consumer. 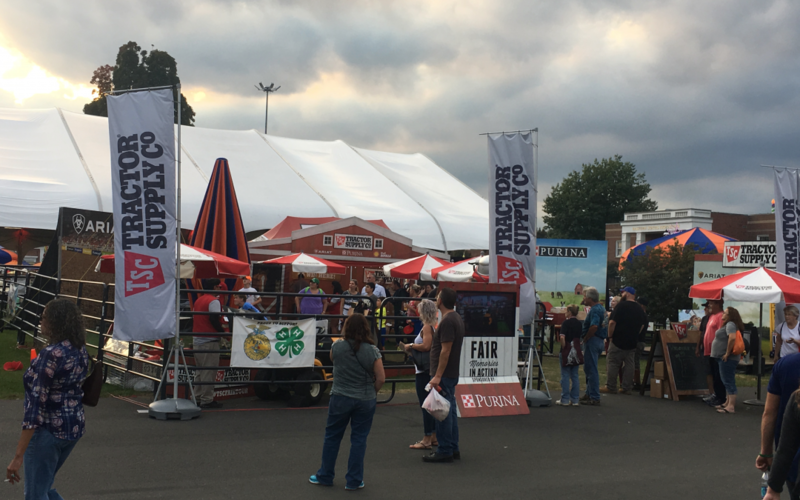 Using events like fairs, festivals, and sporting events, companies can get real-time interaction and feedback with new audiences and current customers in a highly personalized, fun environment. But having a fun game or photobooth at your footprint isn’t enough to deliver bottom-line sales results. Being present at one event simply isn’t enough. Brands must have a presence at a cohesive calendar of events to effectively layer their messaging across their multiple target demographics. Consumers don’t just have one interest, the same way your product or service doesn’t appeal to just one kind of customer. Events differ in many ways, including attendees, locations (indoor or outdoor), seasons (warm or cold), entry prices, and countless other factors. And while two events may seem unrelated in their demographics, they may otherwise be complementary to your brand’s array of customer personas. By having a brand presence at multiple events with targeted customer profiles, companies can maximize their experiential marketing campaigns–and their own resource budgets–by being in front of the right people at the right events. Location, location, location. It’s an old, overused saying, but location is still one of the most important factors when it comes to your experiential marketing. If you aren’t seen, you might as well not even be there. And it’s not just a loss of potential new customers. It’s the loss of sampling product, or staffing costs, or actual marketing dollars that were used to hold your spot at the event. And that can have devastating long-lasting ripple effects on sales in your DMA. The front may be the prime spot. Or, maybe not. Maybe your best spot is next to the restrooms, or next to the bar, or next to the concessions. Your best location in any event, like every event’s audience, will vary. It takes a deep understanding of each unique event to predict which location is best for your activation. Mobile activations present a unique opportunity as well. When the fabrication of your site build out is branded, every picture an attendee snaps becomes an opportunity to blast your message across a consumer’s social platform. Being in a highly trafficked area might be your goal, but being in a highly photographed location might also be your goal. Experiential marketing provides brands with an unprecedented way to delight their customers. Getting in front of them with your experience is just as essential, and there’s more than one way to be present.